Flyhigh Works today announced that Captain StarONE will launch for Nintendo Switch on February 7, 2019 in North America and on February 12, 2019 in Europe, Australia and New Zealand. It will be available via the Nintendo eShop for $9.99 / €9.99 / £9.19. 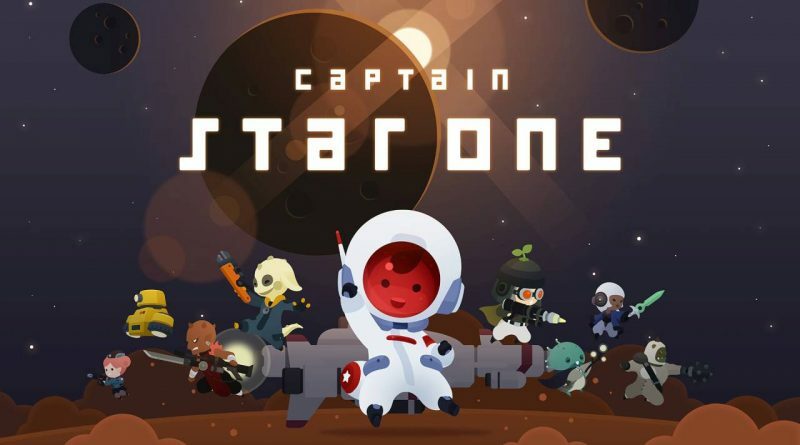 Captain StarONE is a unique game blending action and ‘inaction’. You set your strategies and combos, then multitask as the game carries out your attacks. Watch the battles unfold and be ready to jump back in to guide our hero. As enemies become stronger your strategies and actions change; you then assist the Captain for stronger moves. Make timely interventions to manipulate and generate combos, aim for major damage, strengthen equipment, organize teams and head to victory! Get ready for a unique and comical space adventure in Captain StarONE.